Almost FIFTY-FIVE days have passed since hurricane Maria hit Puerto Rico you could be thinking that we're back on our feet but unfortunately for dozens of municipalities in the islands, the tens of thousands leaving to the continental US and the hundreds of thousands that still have no power, that is not the case. 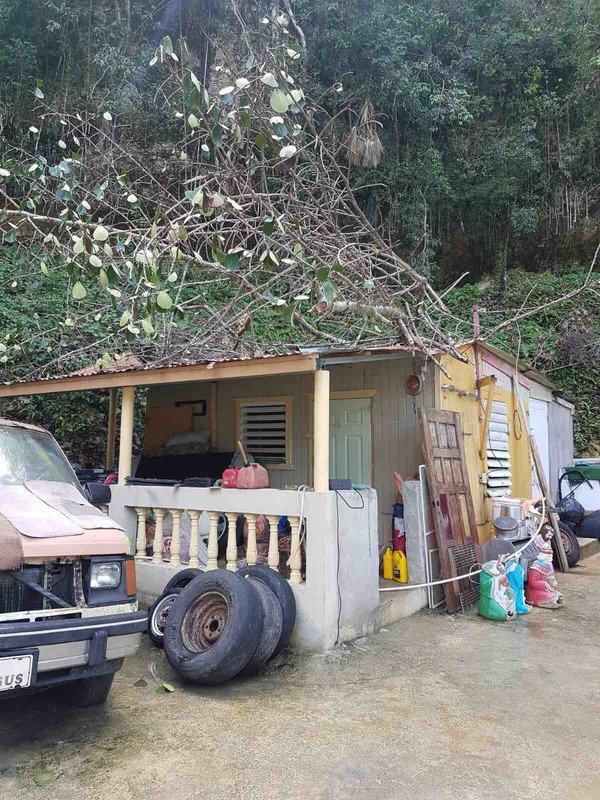 Here are some facts from a government website, www.status.pr, about the current status of PR: 53% or more without power, 11% or more of the population of the island without water, 27% of the population without telecommunications service, 52 shelters still open and so on. We see this everyday, especially in rural areas, thousands living without a safe place to call home, food or water. 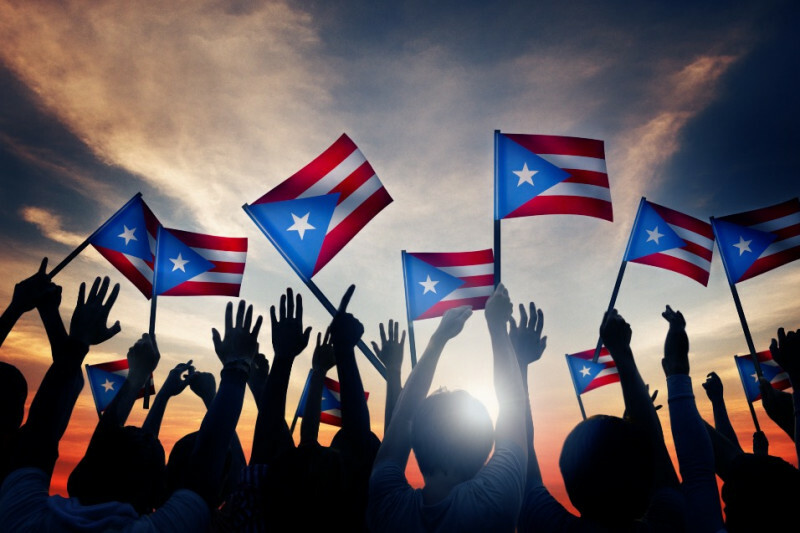 For many life post-María in Puerto Rico is a very real struggle. What once was abundant and accesible is now scarce. One day you might be hustling to get bottles of water or baby formula, the next day you might need to wait in a line for hours for ice just so you can conserve food or insulin as is the case with diabetic patients. Things are WAY far from normal and we still have a long way to go. 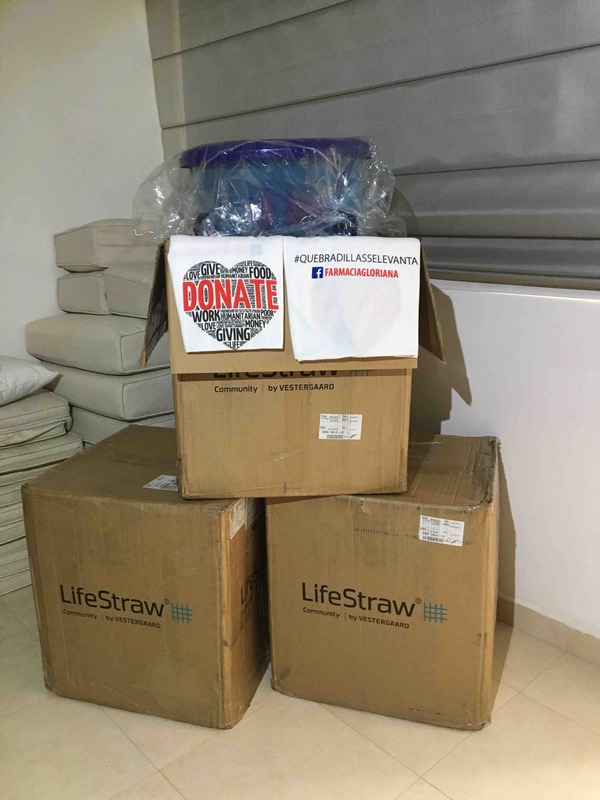 With your donations we will help hundreds of families in Quebradillas. We need to continue this relief effort, there is a lot of work to do. Please donate and share our cause with your friends, family and loved ones. Join this effort. Give generously. Access to clean water is ESSENTIAL for any communities well being. 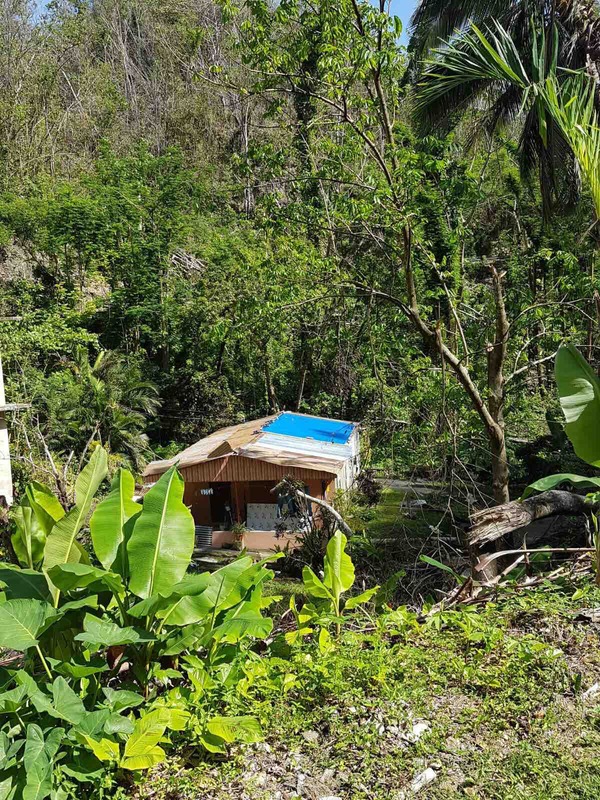 At this moment in Quebradillas clean potable water is scarce unless bottled. 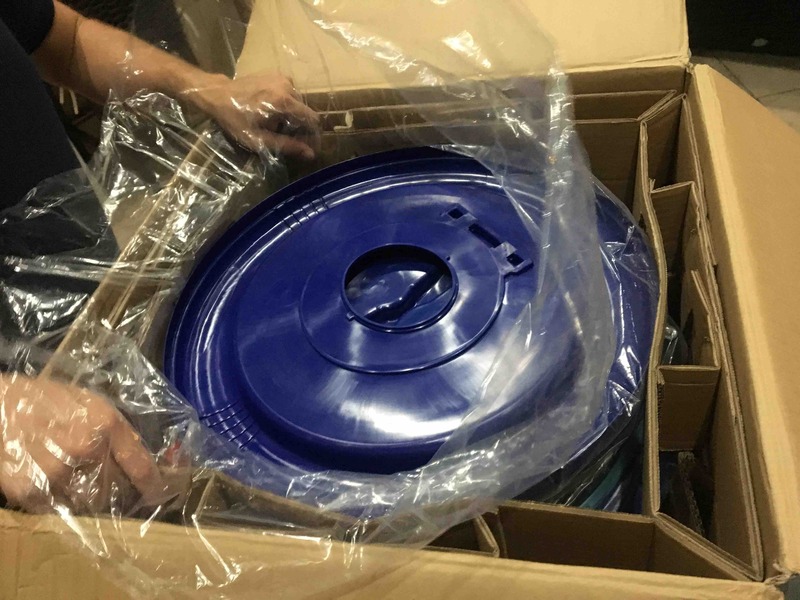 Our first LifeStraw Community Water Filters have been delivered! We placed it at Barrio Cocos, on of Quebradillas barrios. 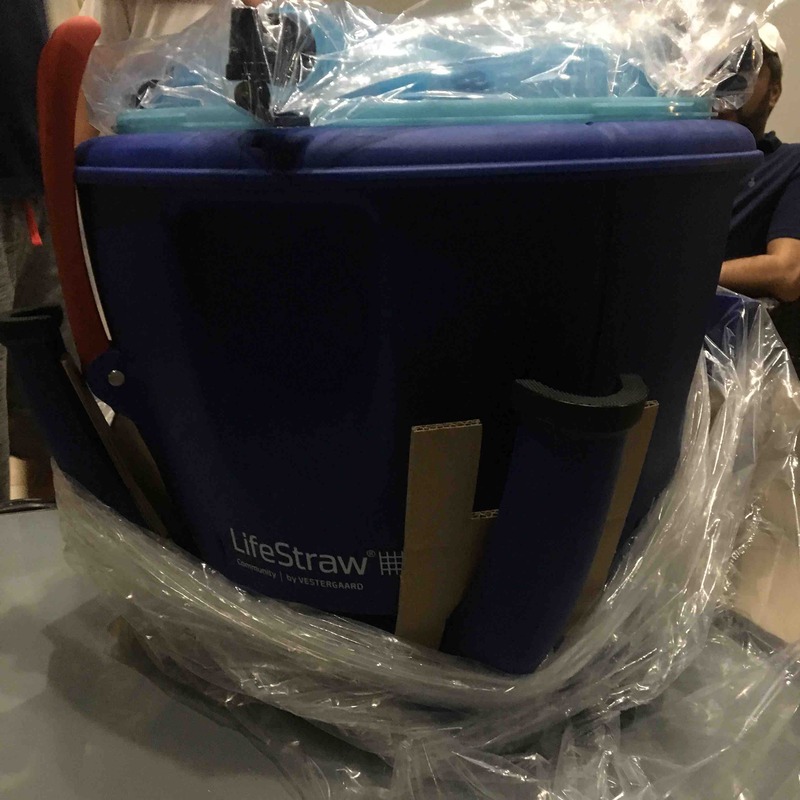 The LifeStraw Community Water Filter meets the standard for the “highly protective” category of household water treatment options by the World Health Organization and complies with US EPA guidelines for microbiological water purifiers. Serves about 75-100 people per day and more. We want to thank you again for your help and support. Please SHARE our cause and get involved in addressing this human crisis. All Quebradillas will be eternally grateful. Can you imagine your day to day without clean drinking water? We all know clean water is a critical first necessity item after nature disasters. 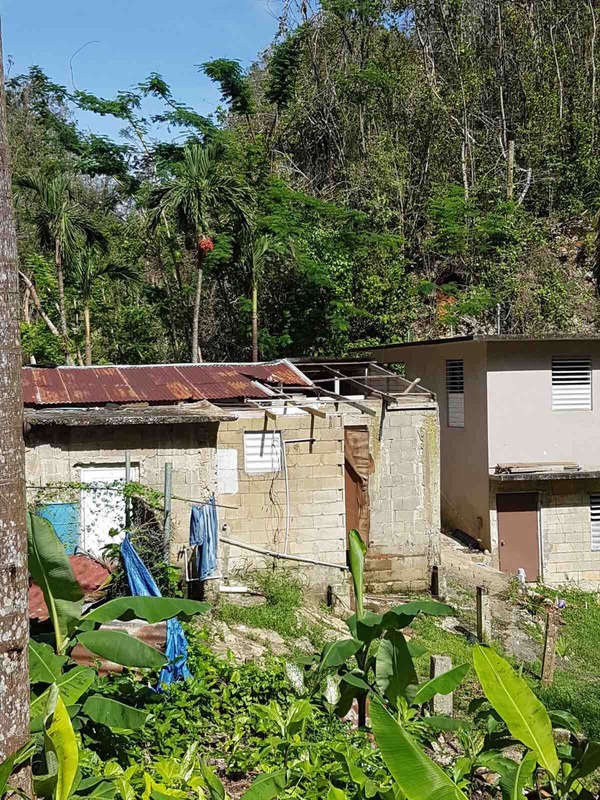 FIFTY DAYS after catastrophic hurricane Maria hit Puerto Rico we continue to see communities without water, 30% or more of the families in PR have no water at all. Access to clean water is ESSENTIAL for any communities well being. 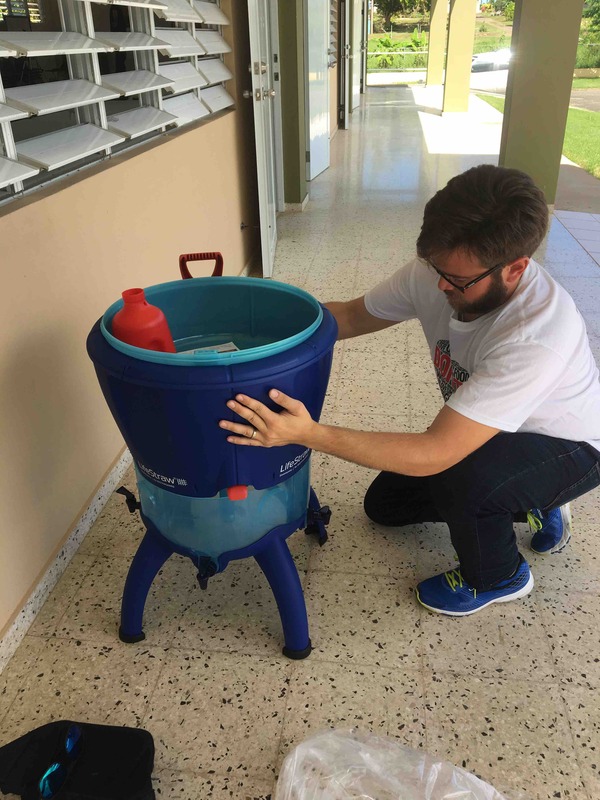 At this moment in Quebradillas clean potable water is scarce unless bottled. The water that comes from the faucet or any other source that is not bottled must be boiled before being used to drink or cook. Many have no means of acquiring bottled water or any other source of drinkable water. Also many have no means of boiling the water they have gathered or lack the know how of doing so. 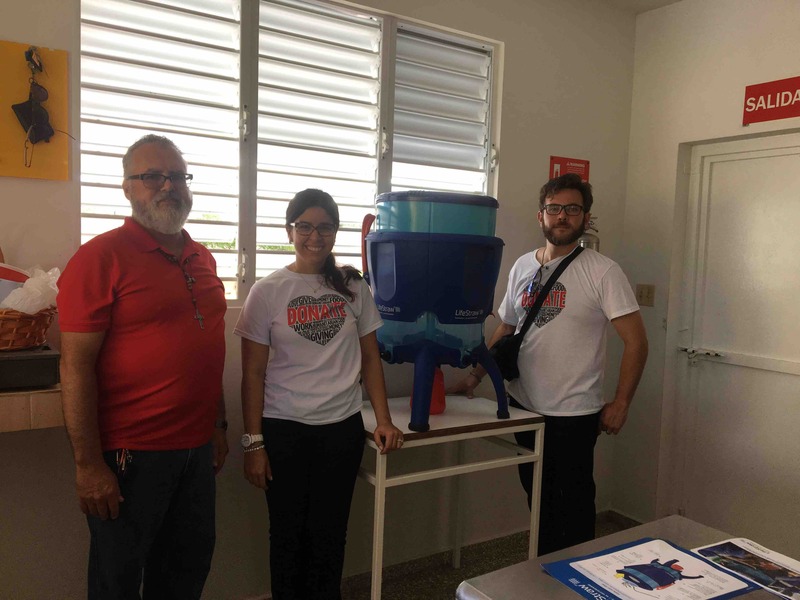 With this being said we put our minds to the task of figuring out what would be a practical means of providing a community with potable water and ended up creating our #WaterIsLifePR initiative.The project entails placing this three filters for the use of the community in three strategic locations across the Municipality of Quebradillas. 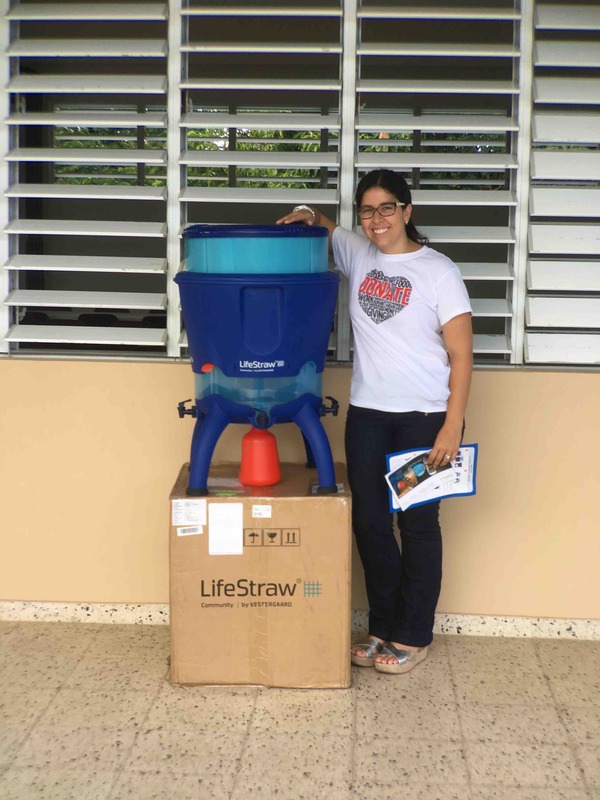 Best of all, our THREE Life Straw Community Water Filters have arrived! We hope to have them in place providing safe drinking water for the communities by next week. FORTY-EIGHT (48) days have passed since hurricane Maria hit Puerto Rico. 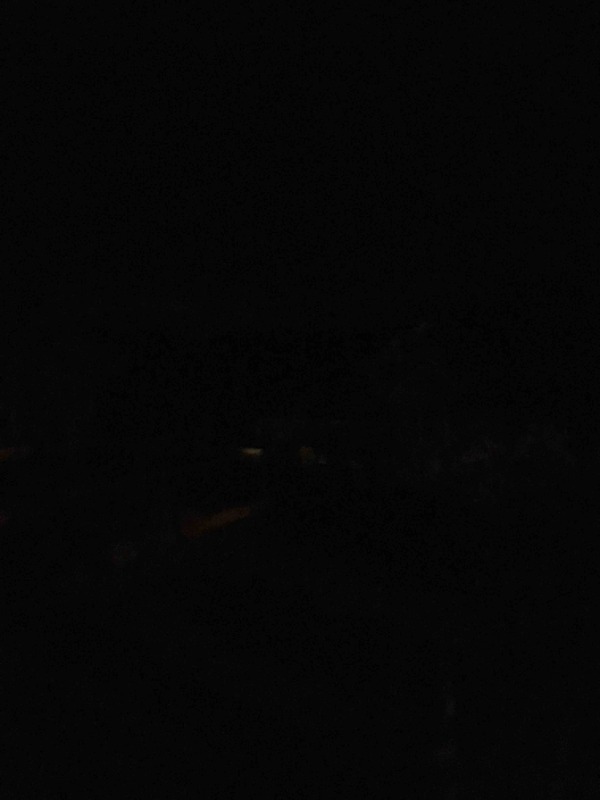 48 straight days of darkness.